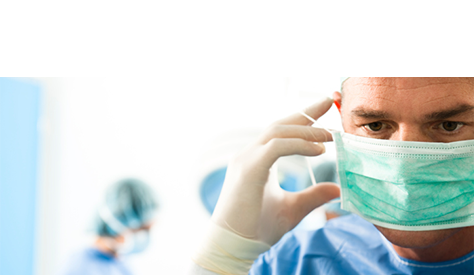 Victim of Negligent or Careless Medical Care? We understand the lasting effect of injuries caused by other people’s negligence, and we help ensure our clients receive the full compensation they deserve. 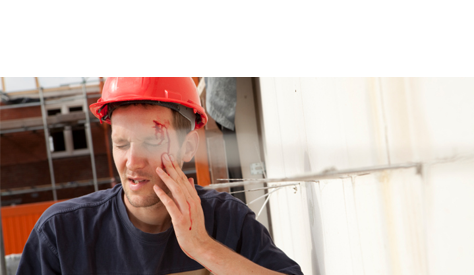 Many New York construction workers who are injured at work are entitled to more than just workers’ compensation benefits. We can help you receive the compensation you deserve. We get to know our clients as individuals and understand how their injuries have affected their lives. Contact us to schedule a free consultation and learn about the compensation you may be entitled to. 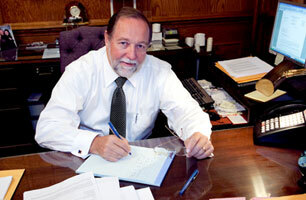 Clients of Linnan & Associates benefit from our unique combination of legal and medical experience. We have nearly 60 years of combined legal experience and Attorney Charlene Fallon has numerous years of diverse medical experience. This distinctive combination provides our attorneys with the ability to do comprehensive legal and medical analyses of the injuries and negligence, allowing us to work toward maximum recovery in medical malpractice and personal injury cases. In addition to being an attorney, Charlene Fallon is also a Registered Nurse. Before becoming an attorney, Ms. Fallon worked as a hospital-based nurse, specializing in labor and delivery. Her unique background and training give her the ability to decipher medical records and understand what happened and to grasp the severity of any prognosis. We handle every case as a team. Attorney Charlene Fallon's medical and legal experience combined with Attorney James Linnan's extensive years of trial experience puts them BEHIND EVERY CLIENT, EVERY STEP OF THE WAY. Attorney James Linnan has taken more than 100 jury verdicts and was awarded the prestigious "Lawyer of the Year for Medical Malpractice in Albany" by Best Lawyers. We have represented thousands of injured people and have been involved in numerous high-profile state and federal trials. We have taken many of these cases to a verdict and have obtained verdicts and settlements in excess of $1 million in Personal Injury, Medical Malpractice, Construction Site Accidents and Motor Vehicle Accidents. We work closely with our clients. When settlement is not in our client's best interest, Attorneys Linnan and Fallon work together as a team in the trial of the client's case. We have earned a reputation for our dedication to maximizing the compensation we receive for our clients. We are proud of that reputation and for being BEHIND EVERY CLIENT, EVERY STEP OF THE WAY. 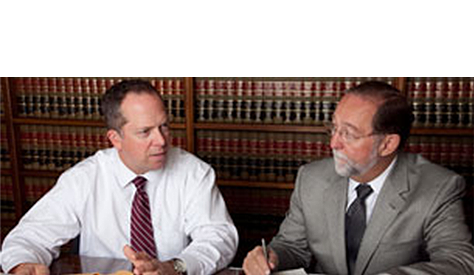 Learn more about the representation our lawyers provide individuals by scheduling a free initial consultation. We can be reached through an online contact form or by calling 518-449-5400.